We offer game fishing on the River Teifi in West Wales. We have approximately 4.5 miles of river fishing on the famous River Teifi, located in around the rural village of Llanybydder. The River Teifi is famous for its magnificent fish, be it the native Brown Trout, the Silver Sea Trout, or Sewin as it's known in West Wales to that elusive bar of silver itself the Atlantic Salmon. We are also seeing increasing numbers of Grayling species too and more and more are being caught each year. These fish range from the small par to the double figure beauties. Llanybydder is no exception to this and these fish are being seen and caught in abundance year after year. 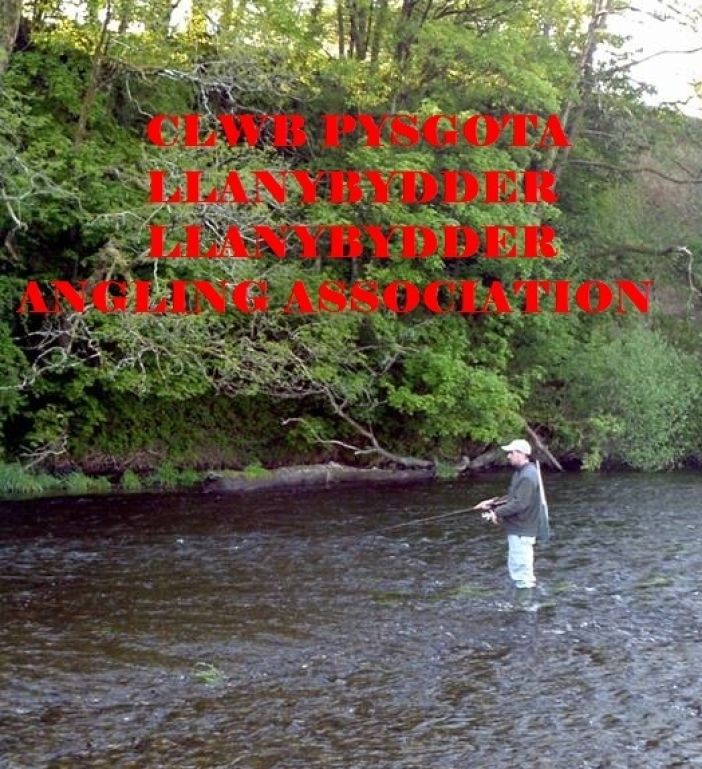 Llanybydder Angling Association is a fishing club located in the village of Llanybydder and run by a number of local village residents. It was formed well over 25 years ago and has continued to grow and develop anglers of all age and ability throughout the years. We welcome new and existing membership, be it season member permits or weekly permits to the day angler permit. Our tariffs are very competitive and very difficult to beat. Llanybydder village is located 5 miles south of Lampeter and approx 17 miles north of Carmarthen on the main A485. All our permits are available to buy from Siop Y Bont Llanyybydder (Londis store), located on the Market Square, Llanybydder, SA40 9XY (Sat Nav postcode). The store is open from 06:30 am until 21:00 pm seven days a week. (See our tariff link for detailed prices).